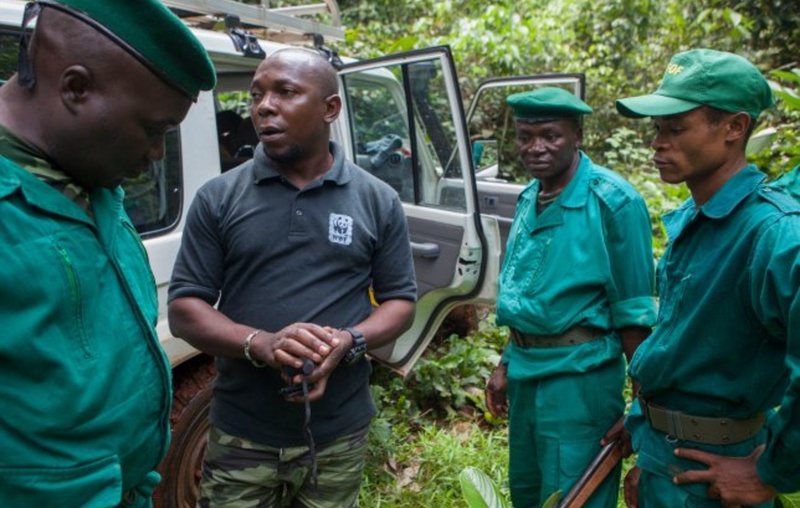 A major investigation by news site Buzzfeed, released March 4, 2019, exposed a shocking level of violent abuse by ecoguards and rangers funded by the World Wildlife Fund (WWF). A major investigation by news site Buzzfeed has today exposed a shocking level of violent abuse by ecoguards and rangers funded by the World Wildlife Fund (WWF). 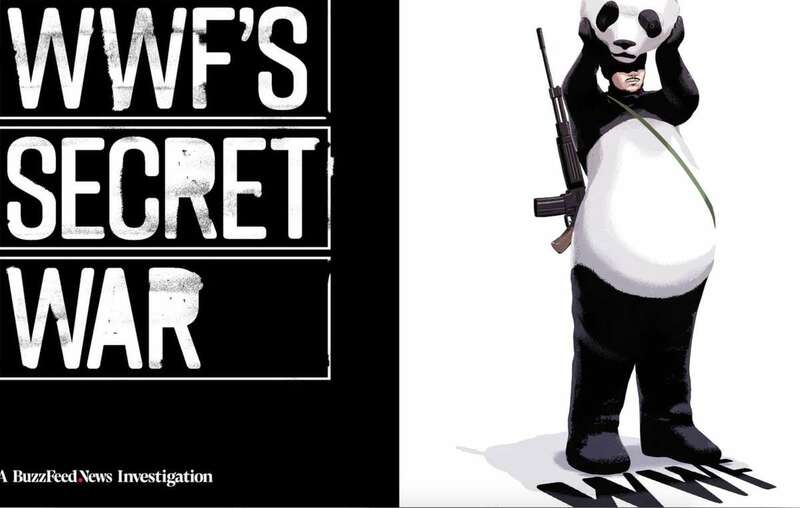 Internal WWF documents obtained by Buzzfeed expose repeated cover-ups, and even involvement in an arms deal. WWF has been working in the Congo Basin for over 20 years – supporting squads who have committed violent abuse against tribal people. The Buzzfeed team uncovered violence on a massive scale across Asia and Africa, directed at tribal peoples whose lands have been stolen for WWF-backed national parks and tiger reserves. WWF has consistently failed to tackle the problem, and has refused to suspend its funding or properly investigate the huge number of victims’ complaints. In 2017 an internal WWF email leaked to Survival showed that the conservation organization regarded the deaths of a young girl and elderly man as a problem of “damage control,” rather than a crime to be investigated. Survival International Director Stephen Corry said today: “This is the scandal that WWF has been covering up for decades. Its supporters’ money is spent on funding violent and abusive ecoguards who assault, torture and even kill tribal people with impunity. “Will WWF continue with “business as normal” after these truly shocking revelations, or will it, finally, actually address the problem? Its name and logo are for many tribal people synonymous with violence, persecution and fear. WWF has hidden this from its supporters for years, but the truth is now out. “WWF must now scrap plans to create the proposed Messok Dja National Park in the Congo, which it’s pushing ahead with even though the Baka people who live there strongly oppose it.